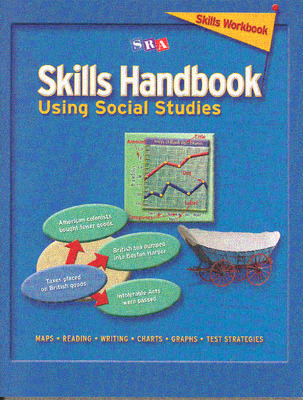 Skills Handbook Using Social Studies integrates skills and content into classroom instruction. 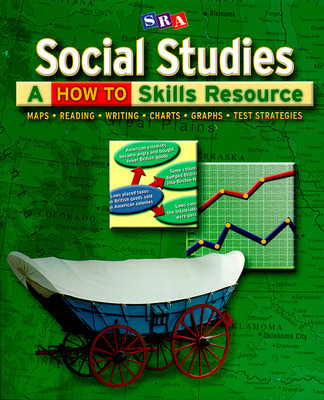 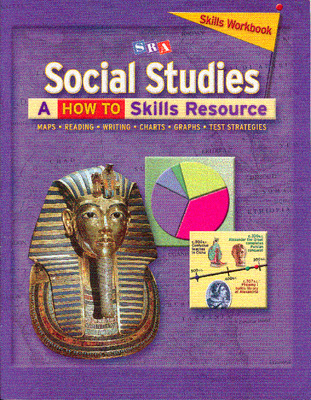 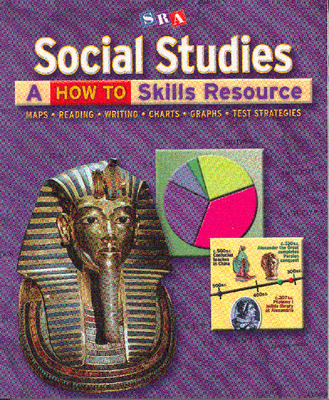 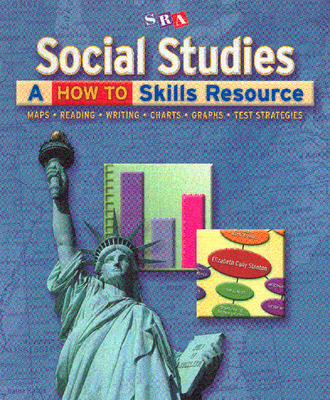 Students use social studies content as they develop and practice skills from across the curriculum (such as reading, writing, language arts, math, and geography), and each book contains specific test-taking strategies designed to help students develop techniques for analyzing and answering test questions. 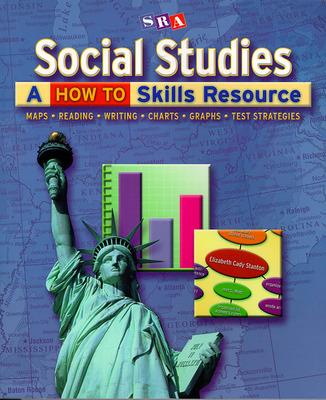 Without interfering with your core curriculum, Skills Handbook Using Social Studies utilizes social studies content to teach valuable cross-curricular skills in a step-by-step format. 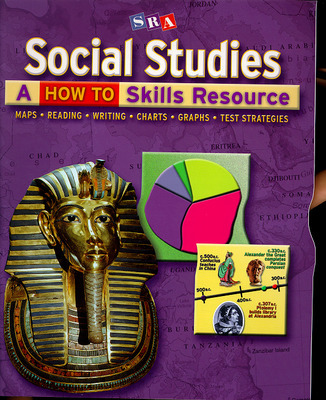 Students learn to master skills and strategies including: map skills, reading and thinking skills, writing and research skills, chart and graph skills, and test-taking strategies. 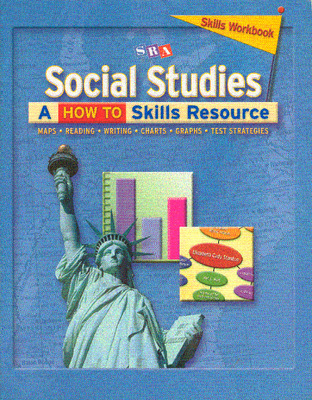 Each grade level contains skill lessons that are integrated with grade-specific social studies content. 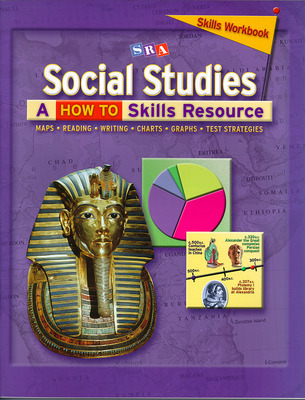 Students use social studies content as they develop and practice skills from across the curriculum (such as reading, writing, language arts, math and geography). 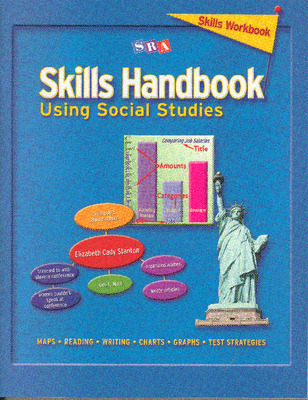 Each book also contains specific Test-Taking Strategies designed to help students develop techniques for analyzing and answering test questions.